Crews recently completed a nine-month, $16.5 million Garver-designed improvement project at Huntsville International Airport. 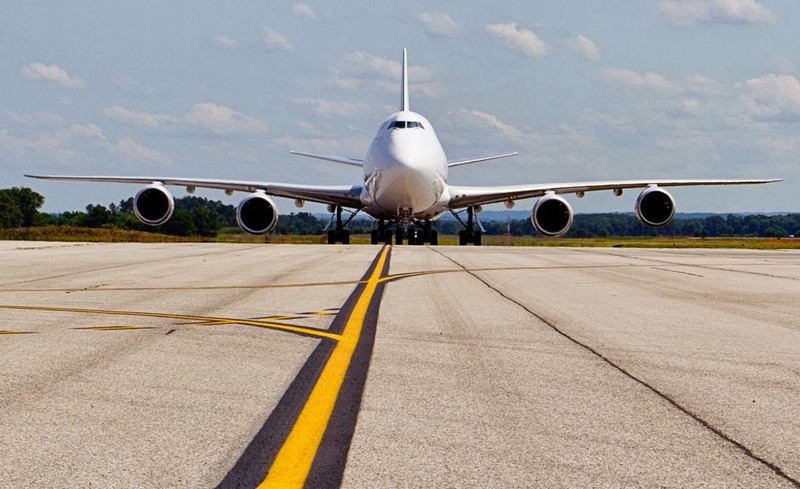 The improvements allow FAA Group VI aircraft to utilize the airport’s east runway, a necessity for the airport given that it handles so much cargo traffic. 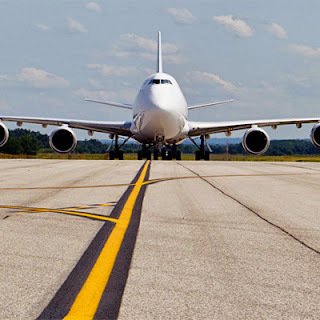 The FAA's Group VI covers large-bodied aircraft, including the Boeing 747-8F, which has a maximum take-off weight of 987,000 pounds. The airport is 14th among U.S. international air cargo airports. "Huntsville serves a very important role in air cargo," said Garver Project Manager Ryan Reed. "The airport stages weekly international non-stop flights to Europe, Mexico, Hong Kong and San Paulo, Brazil. This upgrade allows Huntsville International to fulfill their mission to its fullest extent." In July 2013, the airport reopened its west runway after a year-long, $30 million construction project. Now, both the east and west runways can handle Group VI aircraft. For more information about Garver’s recent work, see the article in IQ by clicking here.